The Daily Post Topic #28: If stranded on a desert island… – EXPLORE . ADVENTURE . DISCOVER . 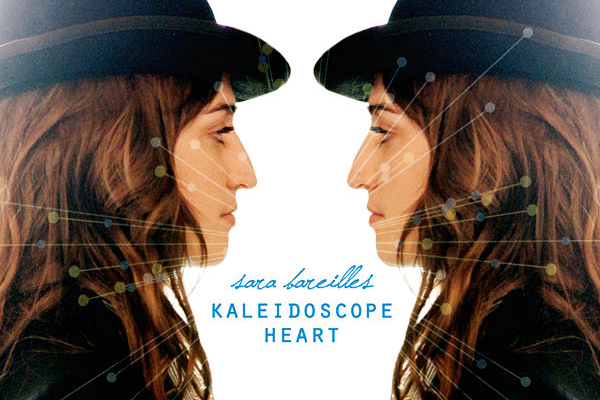 If I was stranded on a desert island and could only bring one music album with me I’d definitely bring the Kaleidoscope Heart album of Sara Bareilles 🙂 Although most of the songs in the album seem to be about a “break-up”, I truly enjoy listening to Sara’s voice and all the songs are very catchy! Each song has a powerful message and very relatable aside from the well written lyrics and beautifully composed melody. My favorite song from the album is Breathe Again. The only songs I know from her are Bottle It Up and Love Song. I bought them after I heard them in that Rhapsody TV commercial. Thanks for the comment! 🙂 I love Sara’s songs, her voice and how she plays the piano! Each song has a beautiful lyrics accompanied by a beautiful melody. Kaleidoscope Heart is a great album! Definitely worth buying. Two of my all time favorite songs, Between the Lines and Gravity are from her album Little Voice. I thought both songs are very moving.